BALANCE was a group project collaborated with Lingjiang Lai, Robert Seig, Nicolas Hansen where we designed a series of desk accessories for a speculative office in our “New Reality”. 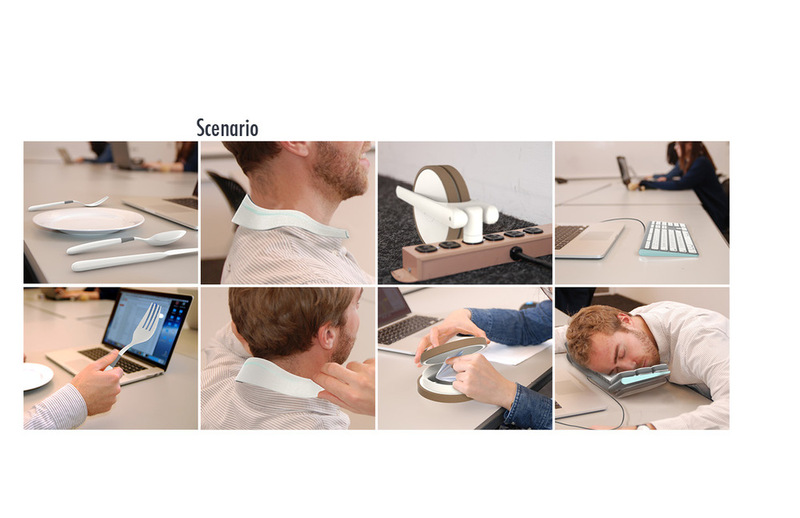 For this project, I designed the Desk Nap deflating pillow in the work place. 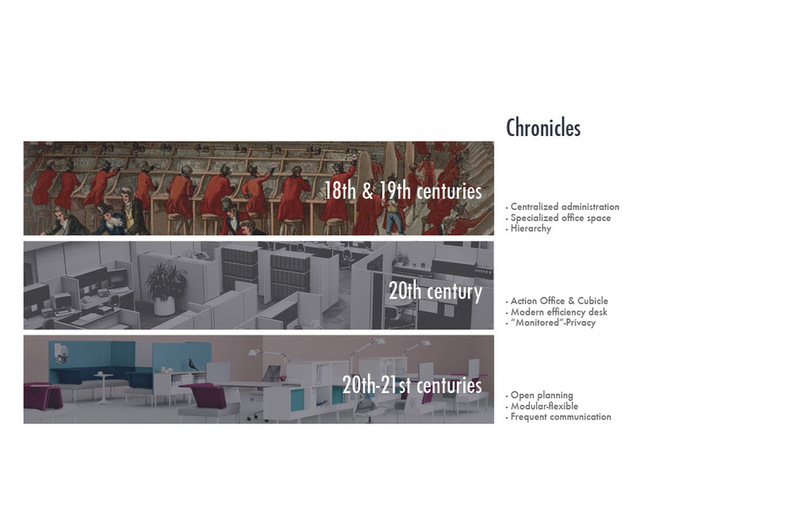 I started the project by investigating the history and current context of public offices, and analyzed people's behaviors and the trends of open offices. After we conducted our independent research, we came together as a group to brainstorm the narratives of a possible future of the open office. We fabricated a story of an office, which reflects the trends we analyzed. It is a big cooperation called BALANCE, which prioritizes efficiency, and has an extremely open, modern environment. The company offers its employees a variety of supplies, ranging from food to hygiene.This is a strategic decision to show them that the company cares about their benefits and wellness, and encourages them to balance work and life. However, the goal of the company is to monitor the working lives of employees and push them to be more efficient. The boundary between private and work life is dissolved. The employees start living at work. In order to reinforce our story about this “New Reality” and depict a possible future to the audience, we designed for its needs and products that would stand as testament to its existence. Based on our story, I developed the Desk Nap deflating pillow. In our research we paid close attention to the trends in office interiors for the future and created several mood-boards. So I designed my nap keyboard to look clean, neutral, slightly futuristic and sprinkling of color in order for a little personalization for the employee. The design was inspired by observing behaviors in the office. 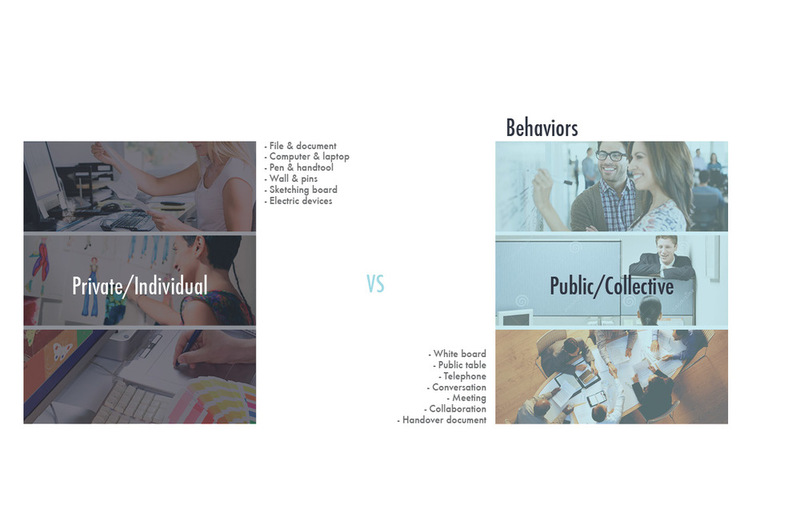 One of the behaviors that stood out to me was the tendency of people to fall asleep at their desks. 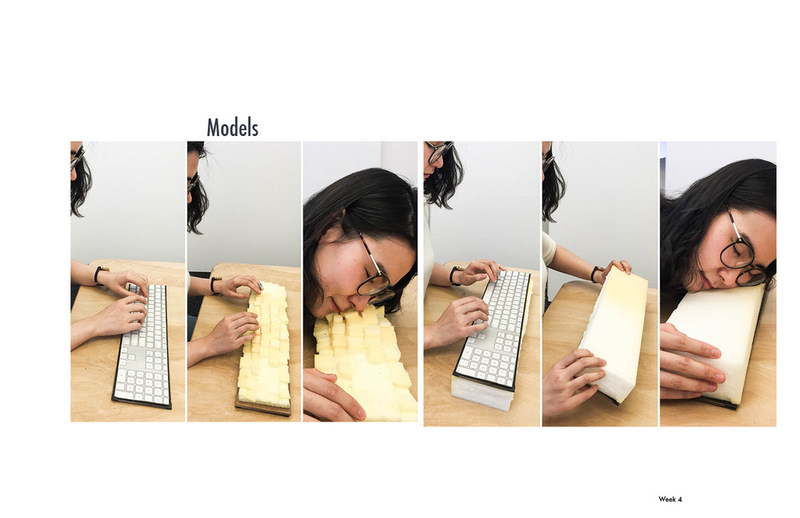 This led me to explore the idea of containing a pillow within the keyboard. 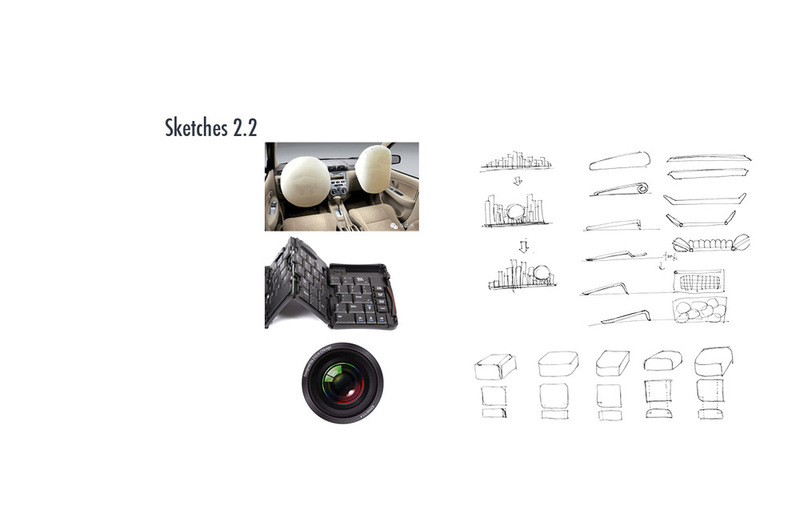 Then I did 2D and 3D sketches for this concept to figure out the best construction of the pillow within the keyboard and the way that the pillow would deploy. In keeping with our narrative, the control over the inflation and deflation of the pillow will be held by the company. When they detect an employee feeling sleepy or tired, the pillow will automatically deploy, rendering it impossible for the employee to continue working thereby forcing them to take a nap. The pillow will begin a slow deflation as the person naps and after a suitable nap time the pillow will completely deflate and become the keyboard again, as a method to wake up the employee.